Selecting a background screening company isn't necessarily a straightforward proposition. There are a wide variety of vendors in the market, each claiming to be exactly what you’re looking for. As an employer, it helps to understand what separates an excellent employment screening provider from a mediocre one. By choosing HireRight you can be confident that we will get it right every time, everywhere. HireRight’s background screening proficiency and extensive verification processes mean our customers can feel comfortable they’re working with thorough, meaningful results. Our methodologies reflect a strict adherence to industry recognized standards. Moreover, we deliver one of the highest education and employment verification rates in the industry. To help customers make decisions even faster, we deliver quality-checked real-time results as they are available, accelerate communications between third parties, and can leverage mobile-first technology to speed the time to hire. Given the importance of the background screening process to the overall hiring effort, it’s crucial that your e-recruiting solution provides visibility into the process. HireRight’s signature platforms integrate with leading applicant tracking system (ATS) technology better than anything else on the market, meaning you can hire faster, better, and easier. Risk mitigation while building your employment brand is a key pillar of strong hiring. HireRight proactively develops products and services that meet current and future screening needs. We also provide tools and outreach to help customers stay informed of changing regulations. With today’s globalized workforce, it’s essential that your background check company be able to procure candidate background information from around the world. 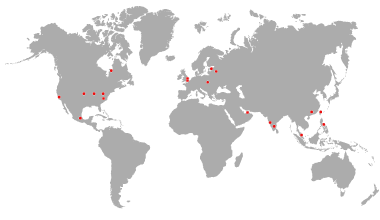 HireRight’s reach is vast, including screening in more than 200 countries and territories and supporting applicants in more than 20	languages. Our approach is flexible, too—our enterprise-wide customers can deploy a unified program across their global organization, while smaller employers can verify the multinational backgrounds of local candidates. 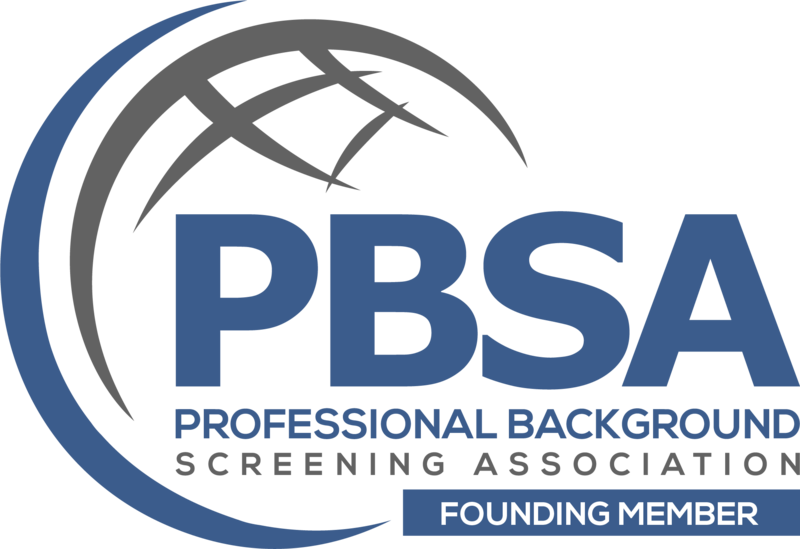 Background screening is a complicated process, affected by legal issues, industry-specific best practices, and evolving considerations. Reliable background check companies not only have long track records of success to address these issues, but also deep experience in your particular industry. HireRight boasts more than 35 years of background screening experience, demonstrating our extensive familiarity with background checks. Get it right every time, everywhere.